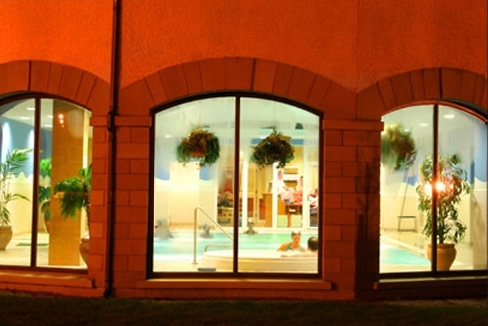 The Mill Park Hotel facilities include the specious open plan hotel lobby designed around the magnificent towering fire-place built from beautiful Donegal stonework and enhanced by traditional wooden ceilings crafted using traditional Irish techniques. 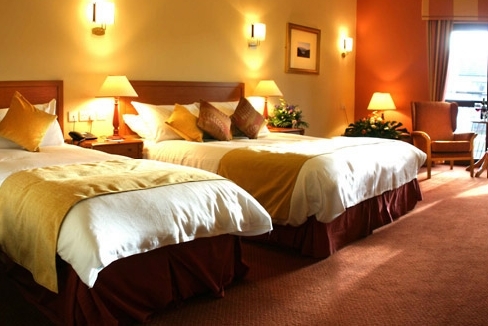 Guest Rooms: At the Millpark Hotel each of the 110 bedrooms and 5 suites offer all the modern conforts you would expect in a first class hotel. 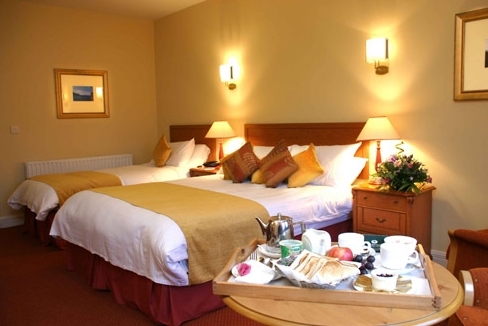 All hotel rooms are tastefully and luxuriously appointed, and provide an intimate and cosy setting, for your relaxing stay in Donegal Town. 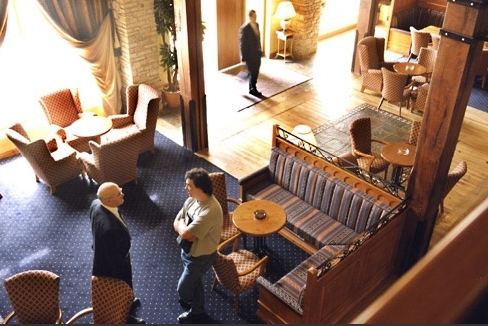 Restaurants: The hotel’s very popular Café Bar serving traditional Irish and wordwide influenced cusine opens onto the adjoining outdoor terrace area which overlooks the hotels landscaped gardens that surround the hotel grounds. 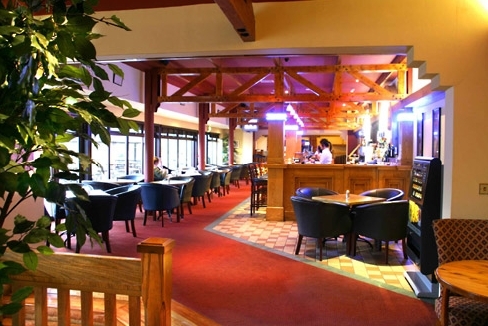 The Granary Restaurant is situated on the first floor and overlooks the downstairs lounge and bar areas. 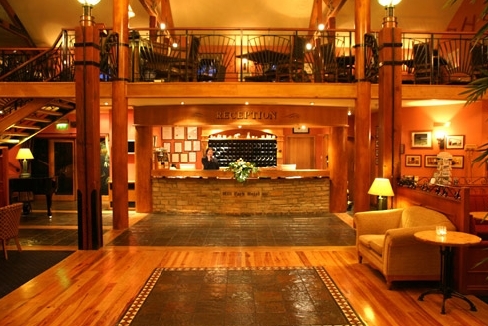 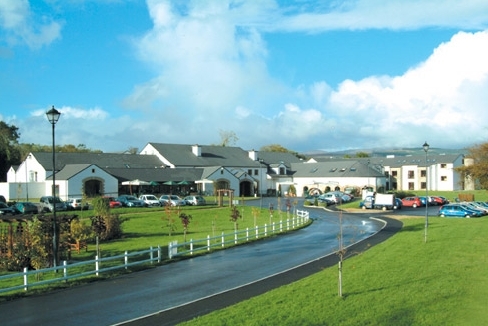 The restaurant offers an extensive 'Taste of Ireland' fine dining menu and wine list and it's established reputation for excellence has made the Granary Restaurant a very popular choice for local people and visitors to Donegal.